SpaMedica is a leading provider of NHS medical and surgical eye patient services, specialising in cataract surgery. 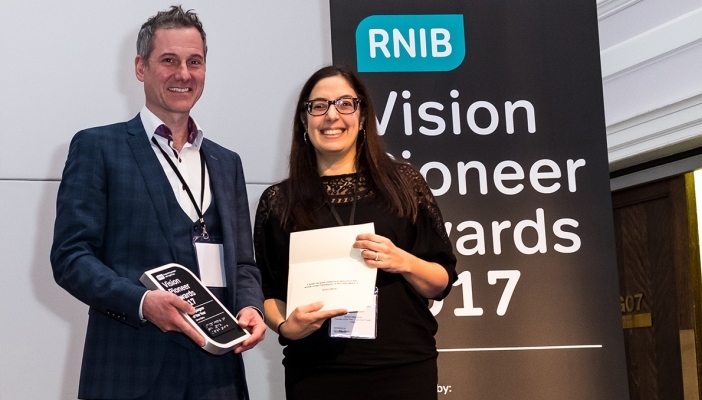 RNIB is delighted SpaMedica is sponsoring this year's Vision Pioneer Awards. With six hospitals equipped with state-of-the-art technology and leading surgeons, SpaMedica is able to perform over 18,000 eye surgeries each year. Their mission is simple: provide the highest quality of care to patients in a safe, convenient and comfortable location, and ensure the highest levels of patient satisfaction. SpaMedica was established in 2008 in Manchester by Anil Pitalia. By 2014, SpaMedica had opened hospitals in Newton-Le-Willows, Liverpool and Birkenhead, focusing on NHS patients who required cataract/eye surgery. Since then, two more hospitals have opened in Wakefield and Bolton allowing for 400 surgeries to be carried out each week. SpaMedica currently employs 190 people and have ambitious growth plans, with four more hospitals planned to open in the next two years. 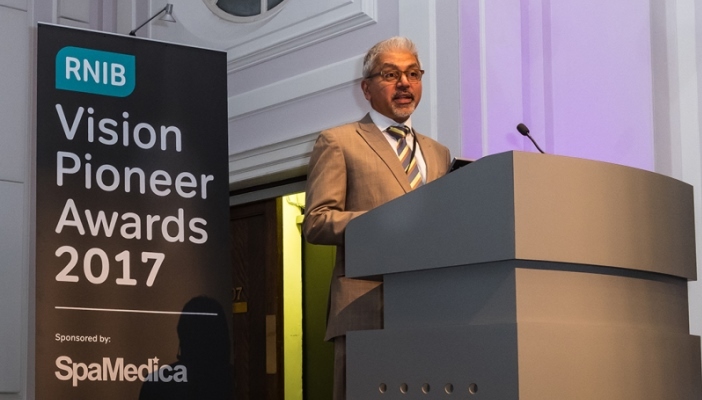 Anil Pitalia, CEO of SpaMedica, explains: “Patients are at the heart of everything we do. By focusing on three essential commitments, which are safety, excellence and satisfaction, we are able to achieve the very best outcomes. We consistently get great feedback from patients, with 99 per cent of people rating us five stars on NHS Choices website. 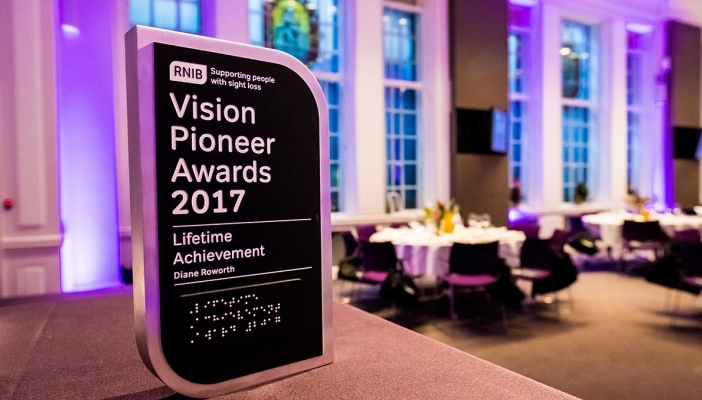 “We are excited to be sponsoring RNIB’s Vision Pioneer Awards this year. 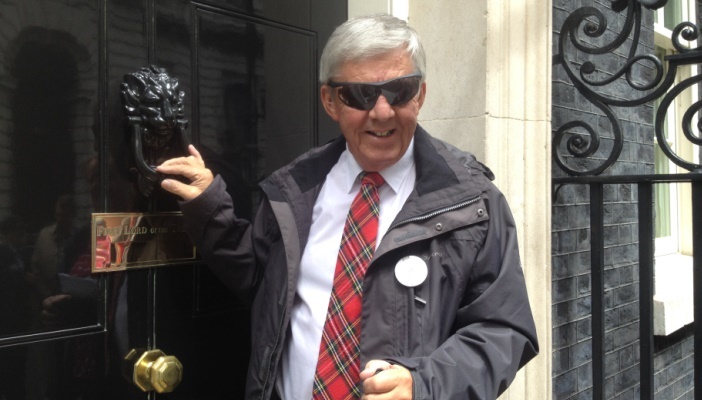 I am delighted to be part of such a dedicated and innovative sector, where eye health and sight loss professionals play such an important part in improving the lives of individuals. Read a blog about SpaMedica and find out more about the company.